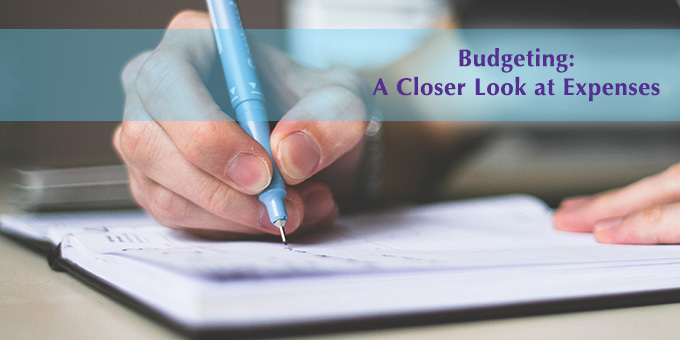 The hardest thing about starting a new budget is sticking to it. 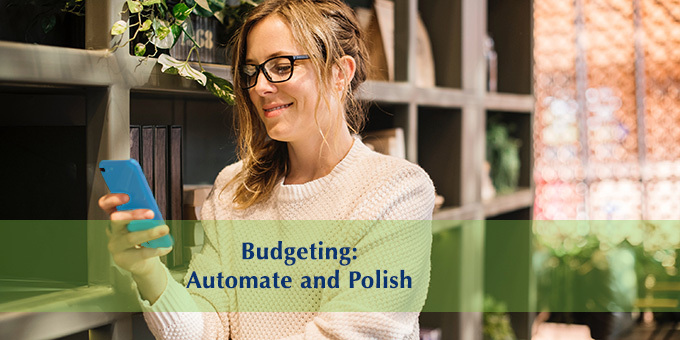 Polish your budget with automation. 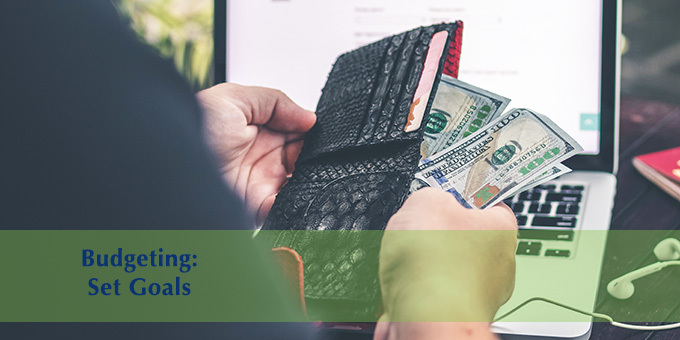 An important part of budgeting is setting goals. 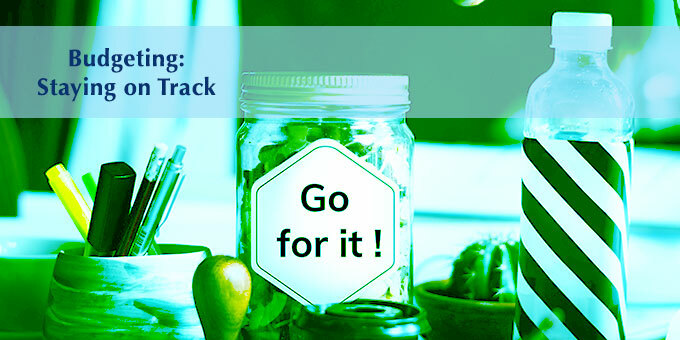 Track expenses to know exactly where your money is going. 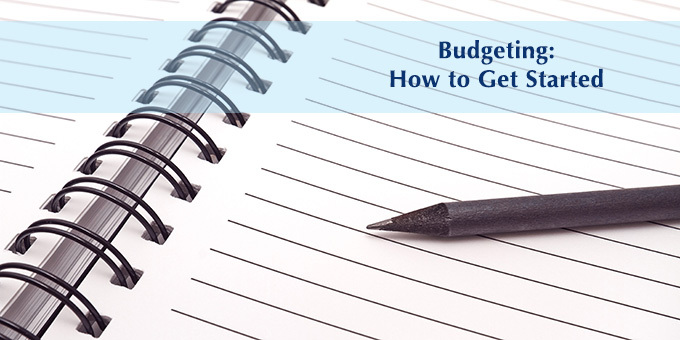 The hardest part of budgeting is getting started.